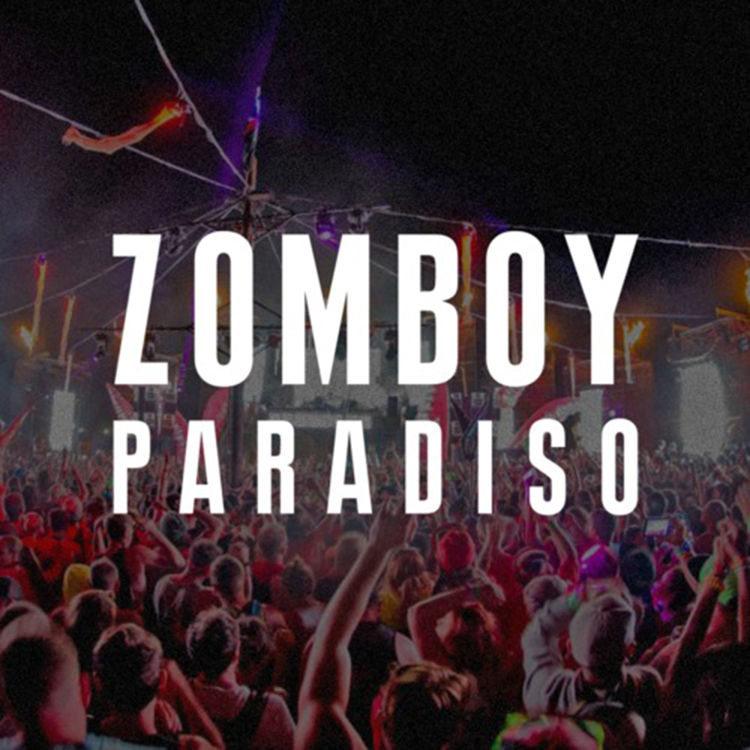 It is great to hear a new track from Zomboy. This was made as a big thank you to all his fans. He recently hit 1,000,000 fans and this is how he rewards us for his loyalty! There is always a special place in my heart for festival tracks. “Paradiso” sounds so fantastic that I can picture myself going nuts at a festival. It has plenty of bass and hits hard. The synths are crazy which makes this track so amazing. The second part of this track is a fantastic change. Check it out now and download it for free!